New! 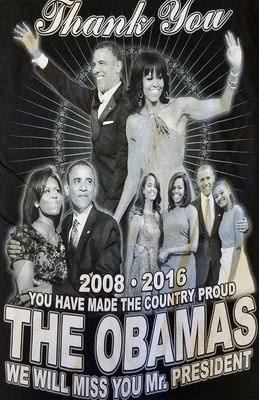 Thank You Mr. President: Barack Obama T-Shirt - 2 Sided! Home > Obama > Obama Shirts > New! 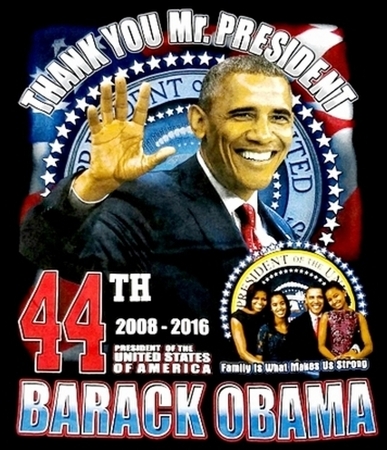 Thank You Mr. President: Barack Obama T-Shirt - 2 Sided!